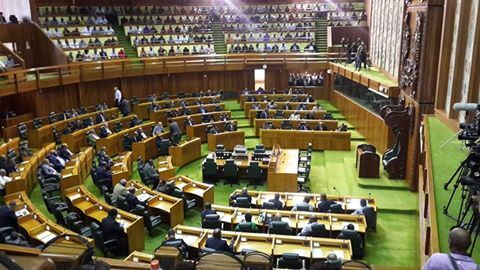 Lae MP, Loujaya KOUZA has questioned the statuses of various bills in Parliament today, which included the Mining Act Bill of 2012. She even asked if discussions would be held on the Bill, which was also on the notice paper 153 by New Ireland Governor, Sir Julius Chan, pertaining to the amendment of the Mining Act 1992 will be entertained at all in the Parliamentary sitting. 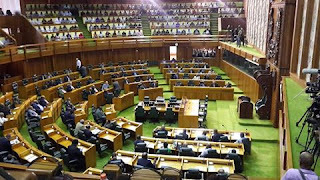 Besides querying the Mining Act Bill, she also questioned the Prime Minister, Peter O’Neill to explain what had also happened to the National Narcotics Bill 2013 and the Urbanization Bill 2013. When replying, the Prime Minister asked the MP forward a submission to him on the particular question so that the Attorney General can reply specifically to the various bills she highlighted. On the issue of the Mining Act, the Prime Minister stated that cabinet has received a document on the issue and after a lengthy consultation process with all the stakeholders in the very important industry , the Govt will address both the notice put forward by Sir Julius Chan and the proposal put to Government by the Mining Department. He added that despite the ongoing debates there are a lot of stakeholders involved, one of which included the landowners and the Provincial Governments.